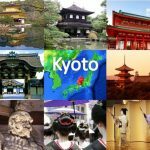 11 Interesting Facts About Kamakura | OhFact! Kamakura was the political capital of Japan during the Kamakura shogunate, from 1185 to 1333. 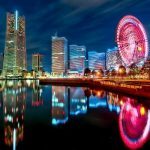 It is often described in history books as a former capital of Japan. 2. 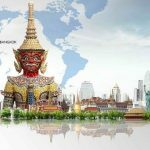 A City Of Temples And Shrines! 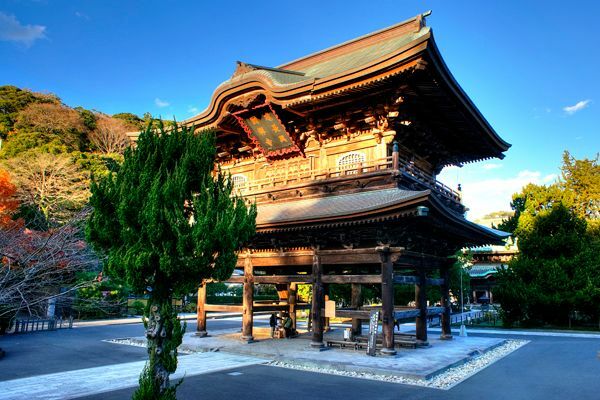 Kamakura has been referred to as the ‘city of temples and shrines’ a lot of times. 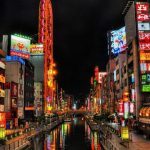 It is a coastal city with a high number of seasonal festivals and a lot of ancient Buddhist temples and Shinto shrines. 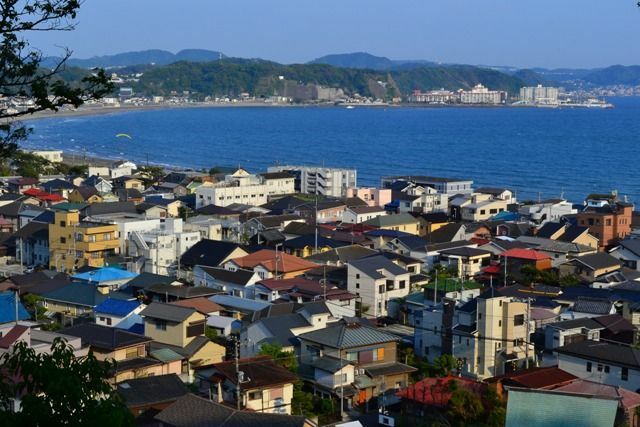 The earliest traces of human settlements in Kamakura date back at least 10,000 years. In ancient days, when the roads were not well constructed, several artificial narrow passes were used to go places. 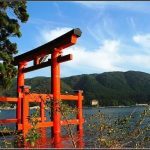 The seven most important such passes were called Kamakura’s Seven Entrances or sometimes even known as “Kamakura’s Seven Mouths”. 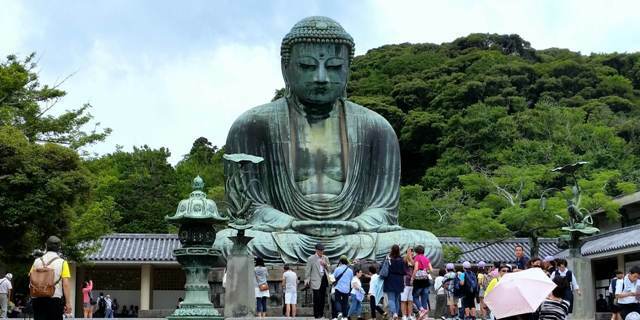 The very famous Daibutsu “Great Buddha Statue” in also located in Kamakura, Japan. 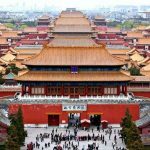 The 13m tall bronze statue was built in the year 1252. The statue was originally housed in a wooden hall that was washed away by a tsunami in 1495. It is an important landmark of the city. Kamakura is the birthplace of Japan’s first military government, the “Kamakura Bakufu.” The warrior Minamoto no Yoritomo was appointed as shogun by the Imperial court in 1192. It was he who established the Kamakura Bakufu (the first military) government in Japan. 7. Spread Along The Coastline! Kamakura City faces the sea. Kamakura’s sand beaches attract large crowds during the summer months. 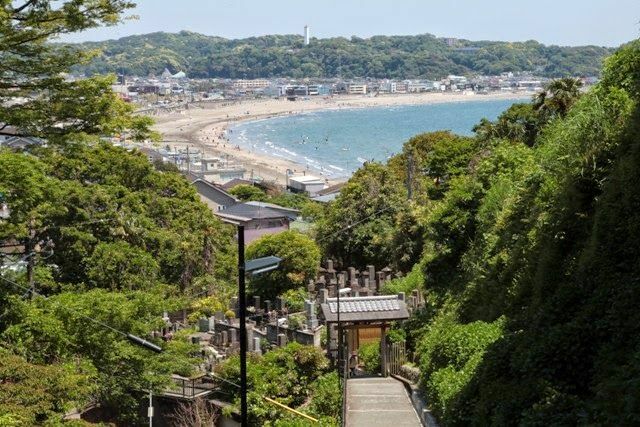 Yuigahama and Zaimokuza are Kamakura’s two most popular beaches. The city is best for those who want to indulge in activities such as surfing, sunbathing and swimming. Kamakura was the 4th largest city in the world in 1250 AD. It was the Capital of the Japan. Later it was designated as a city on 3 November 1939. Kamakura sustained significant damage during the Great Kantō earthquake of 1923. Three hundred people died in Kamakura. 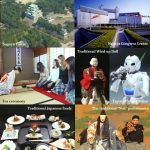 10. Who Is Kawabata Yasunari? 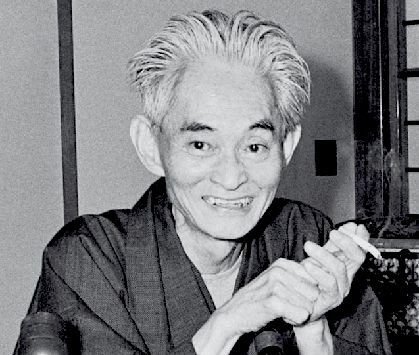 Kawabata Yasunari, a writer was awarded the Nobel Prize for Literature, lived and wrote many works in Kamakura. The city is blessed with beauty of the ocean and surrounding green hills. The city of Kamakura is surrounded by Mt. Rokkokuken from the north to the east. Today, Kamakura is famous as an upper-class area for people to live.